Queen Shirlee is an upcoming female emcee ready to make her mark! 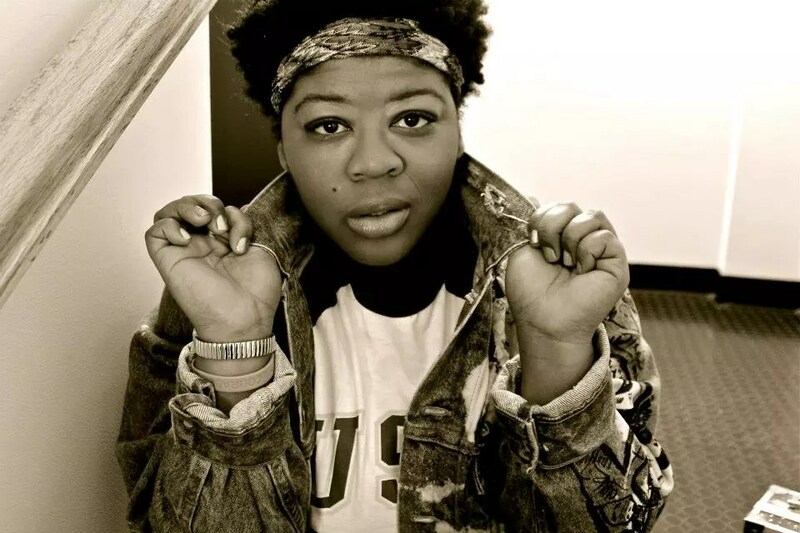 20 years old and based in Harlem NYC, her powerful and aggressive flow and lyrics, yet fun-loving and comical personality automatically engages you. She is looking for exposure and trying to build a following in the underground hip hop world to make a rise for all female artists looking to make their mark as well.